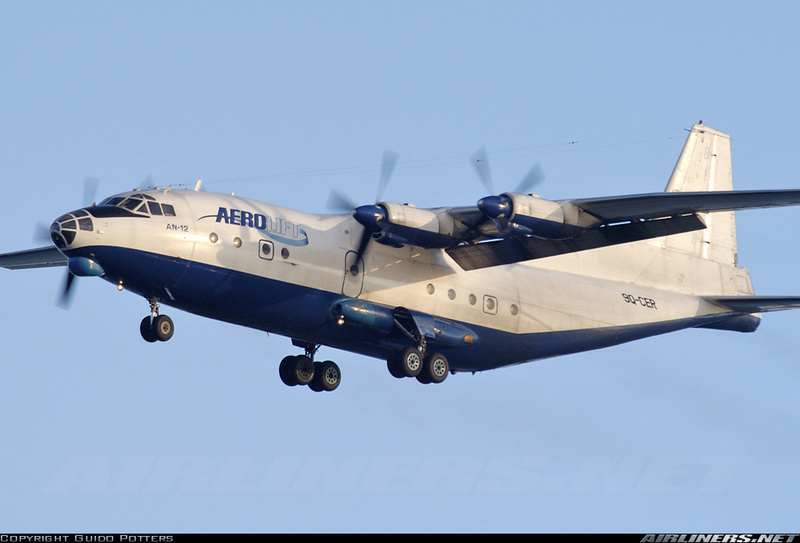 The aircraft was performing a cargo flight from Goma to Mbuji-Mayi with a crew of 4 and fuel barrel on board. The aircraft landed hard, causing both wings to break down. 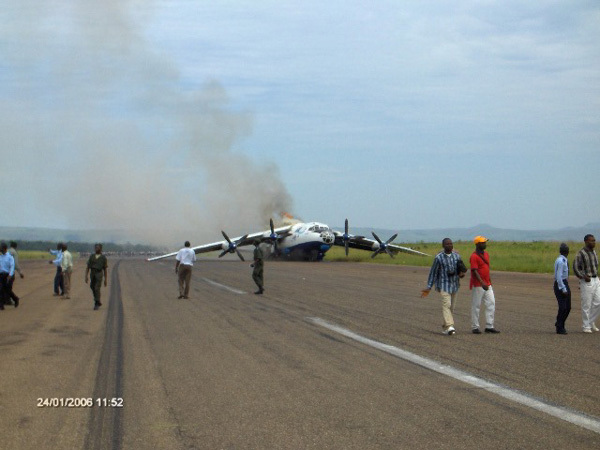 The aircraft lost partially its undercarriage and skidded 500 metres before coming to rest on the left side of runway. A fire erupted in the back of the airplane which was damaged beyond economical repair.